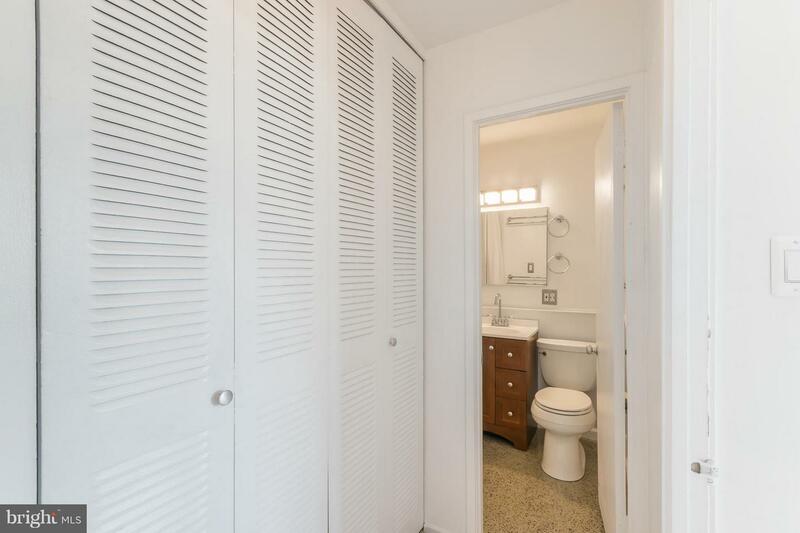 Want to live without neighbors upstairs stomping around? 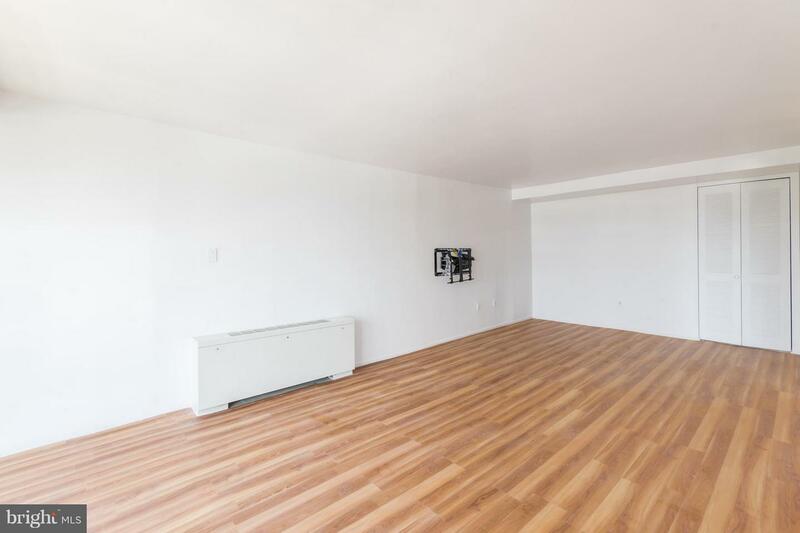 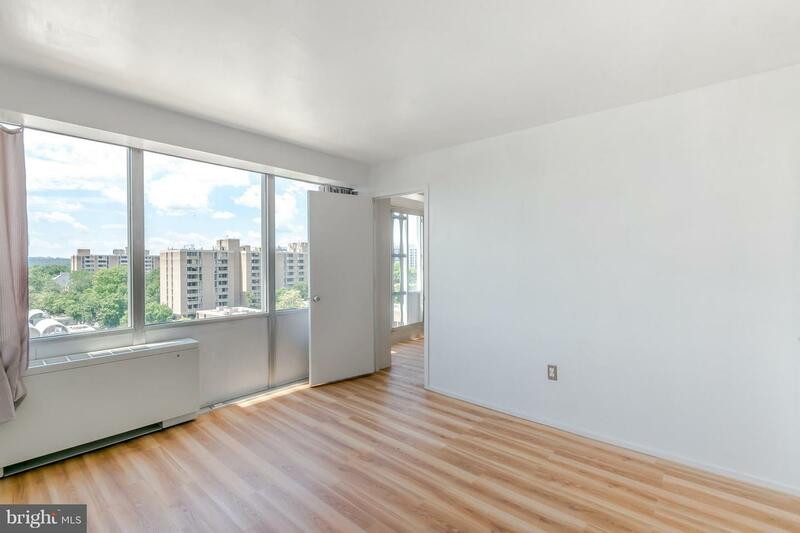 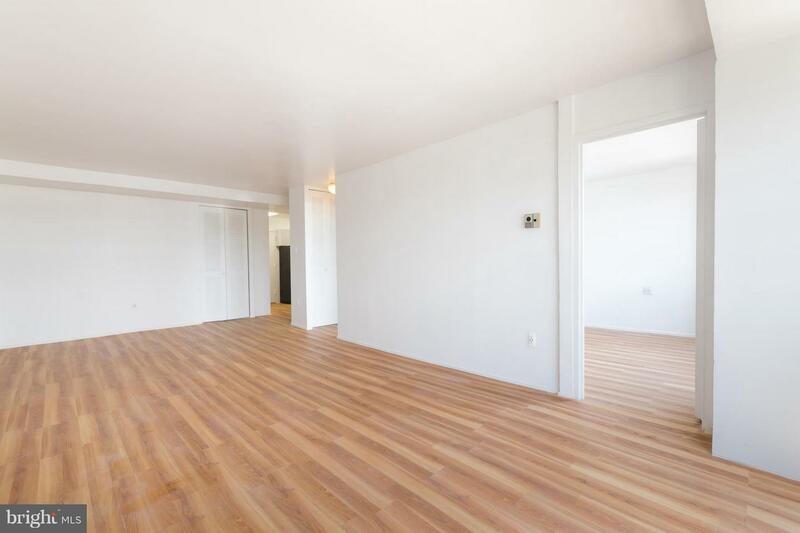 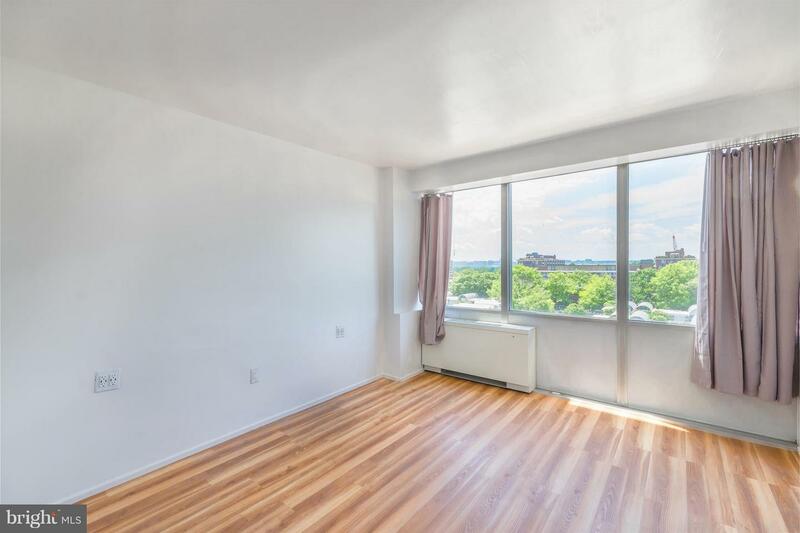 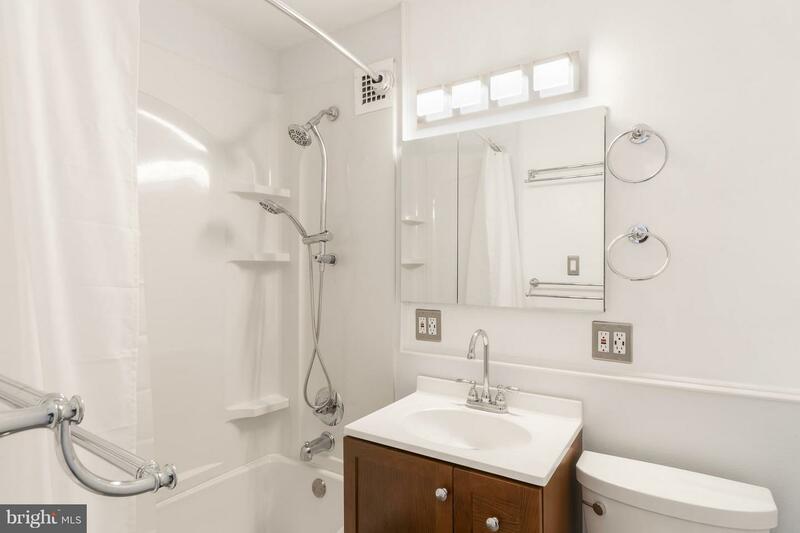 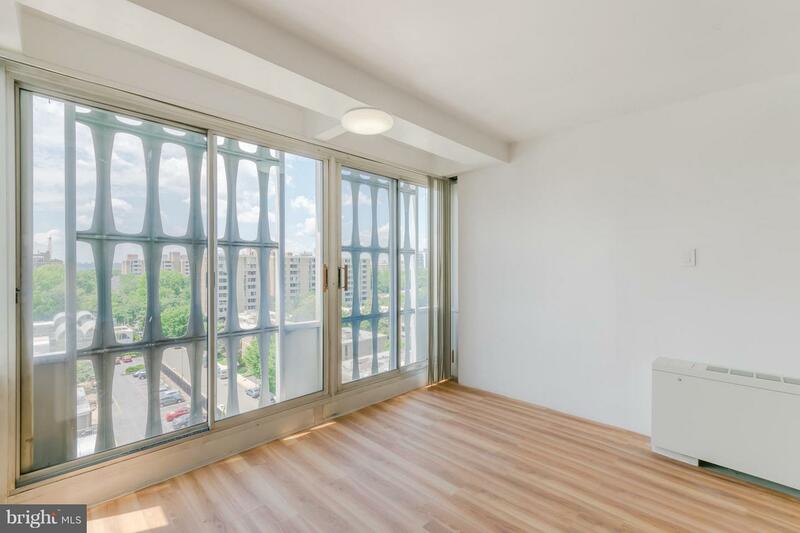 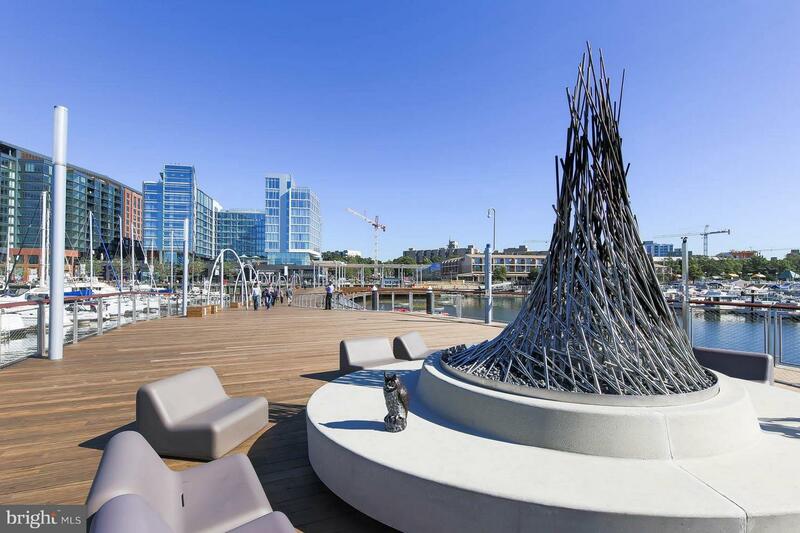 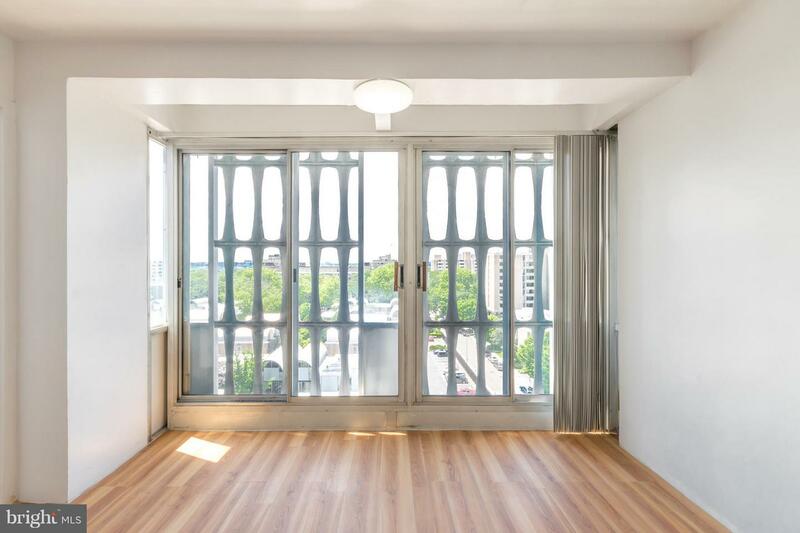 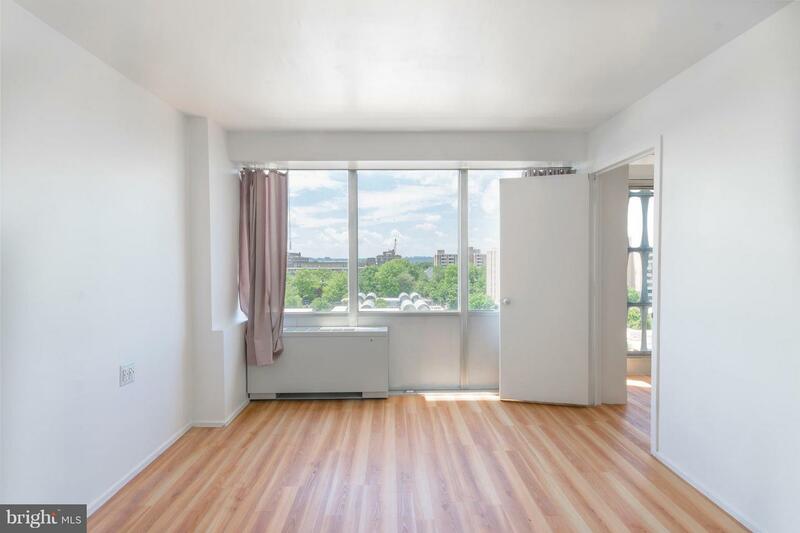 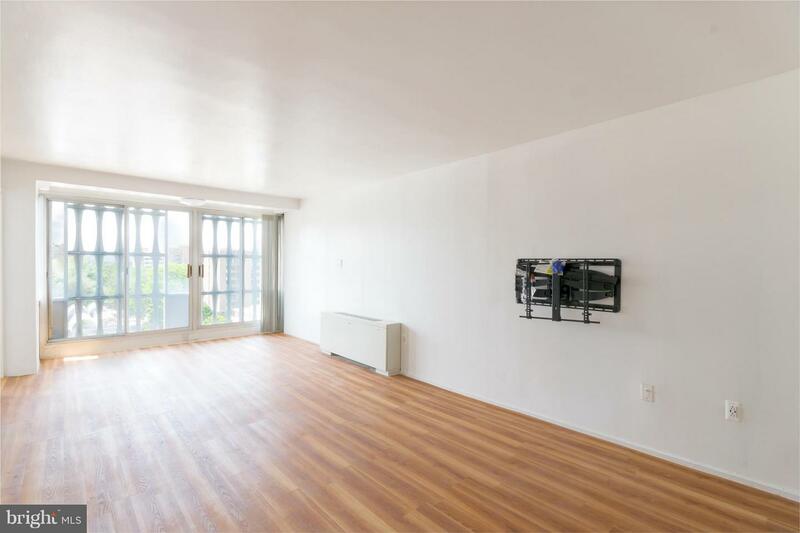 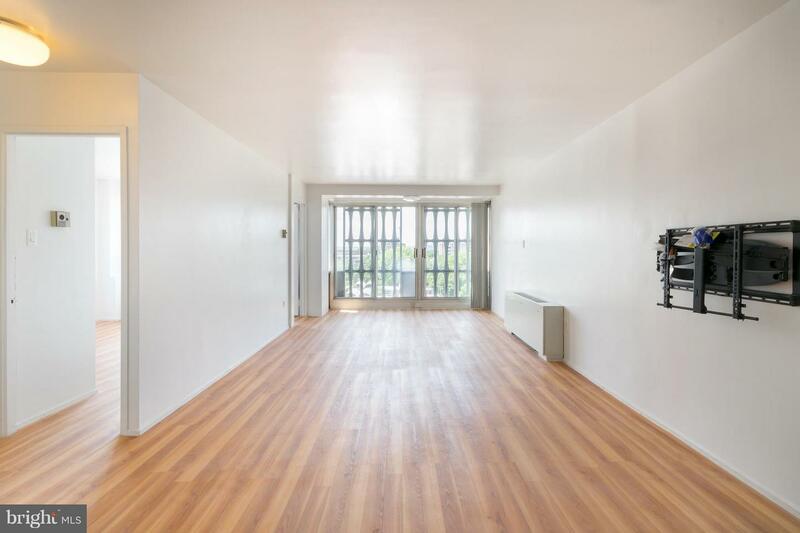 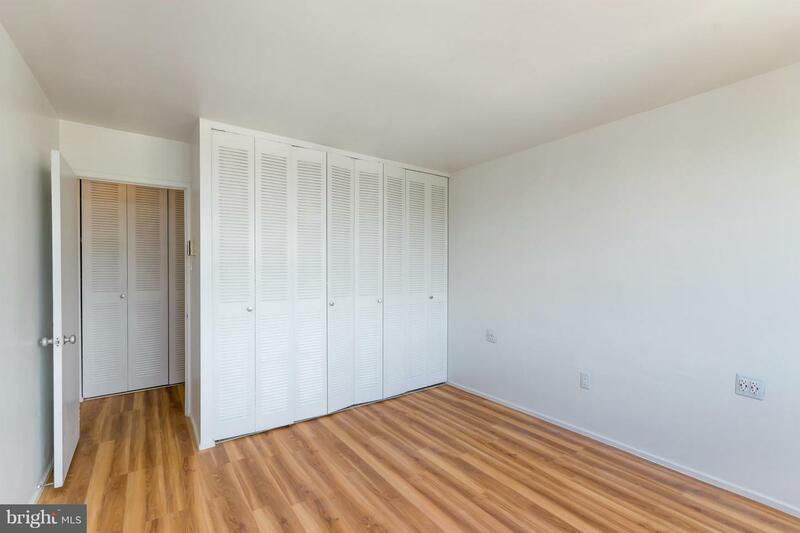 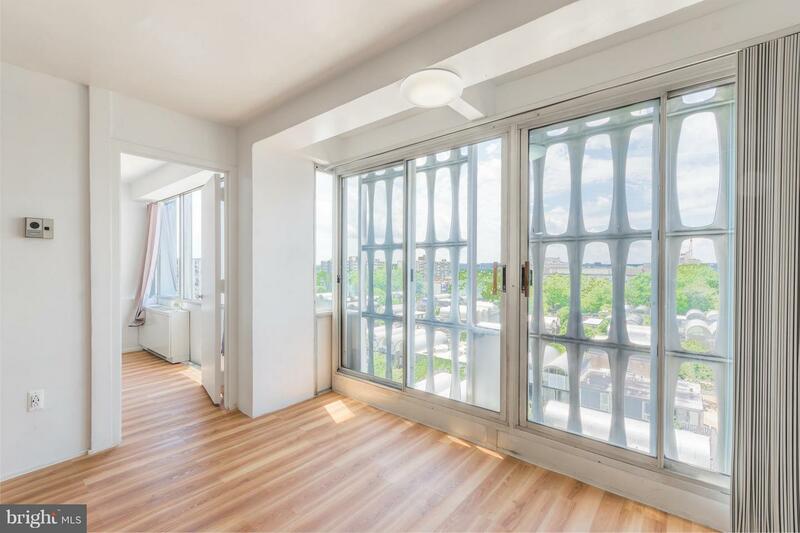 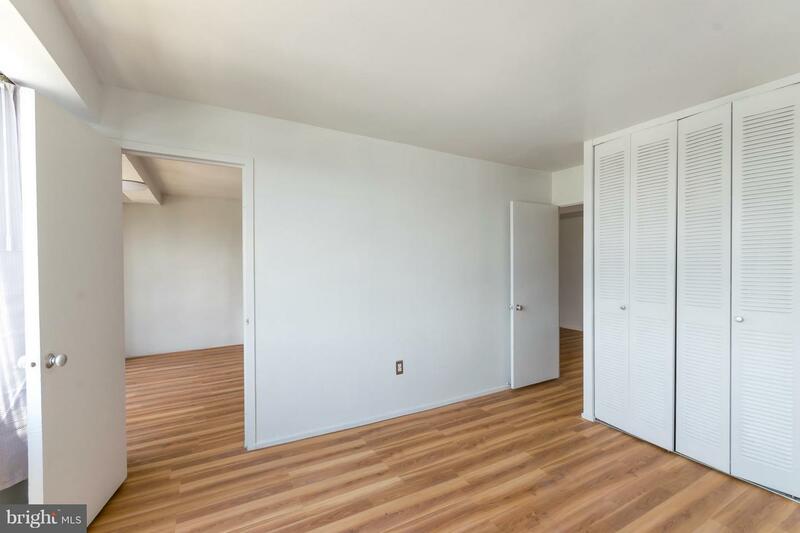 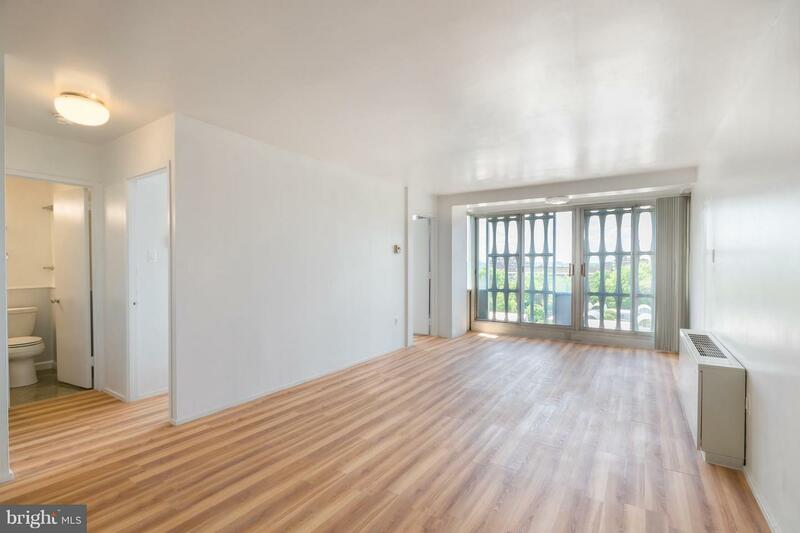  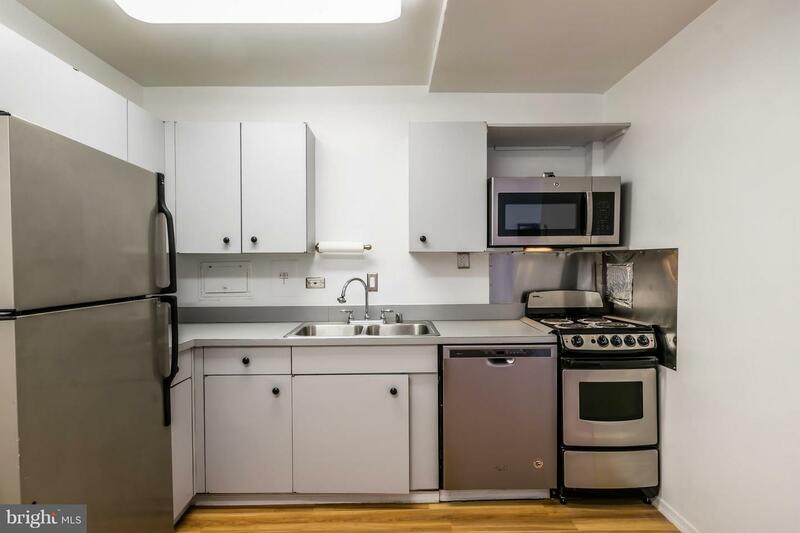 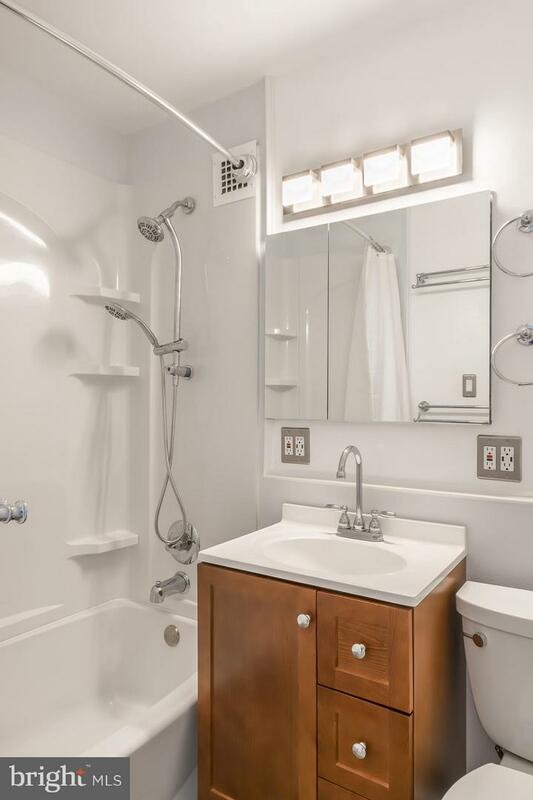 This is a well appointed one bedroom, one full bath, 8th floor unit in the heart of booming SW Washington. 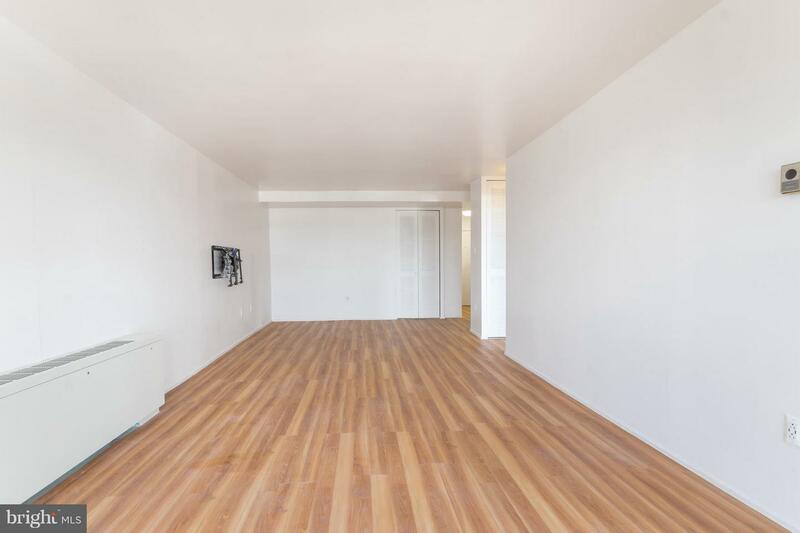 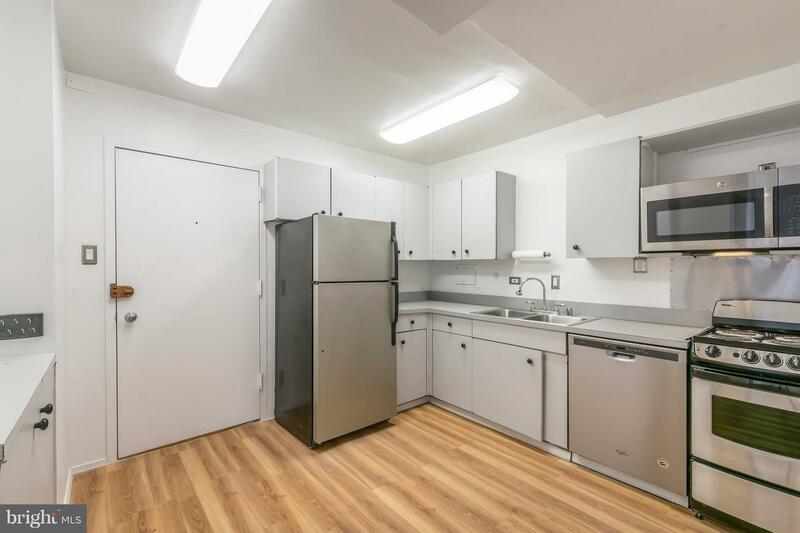 This gem of a unit has been fully renovated with new floors, new appliances and a complete bathroom makeover.  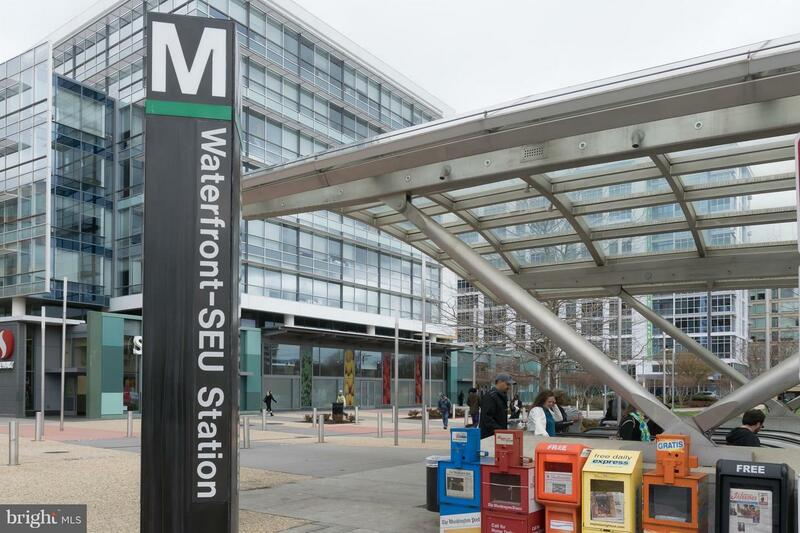 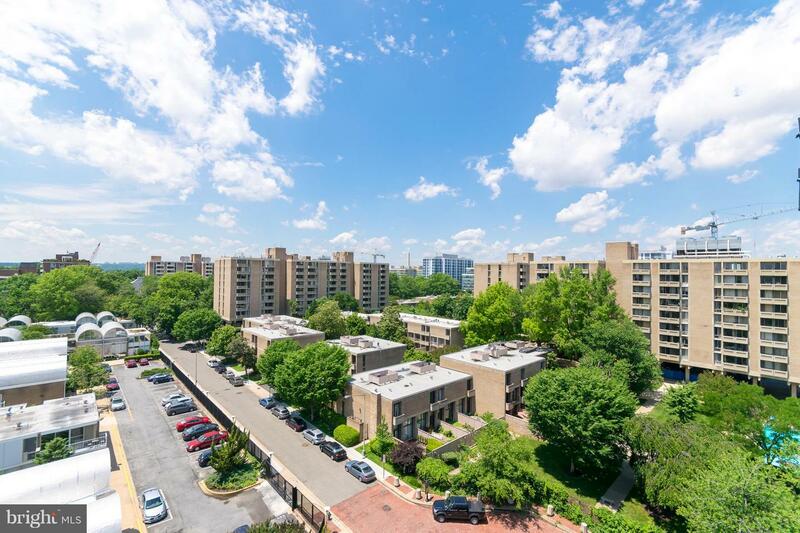 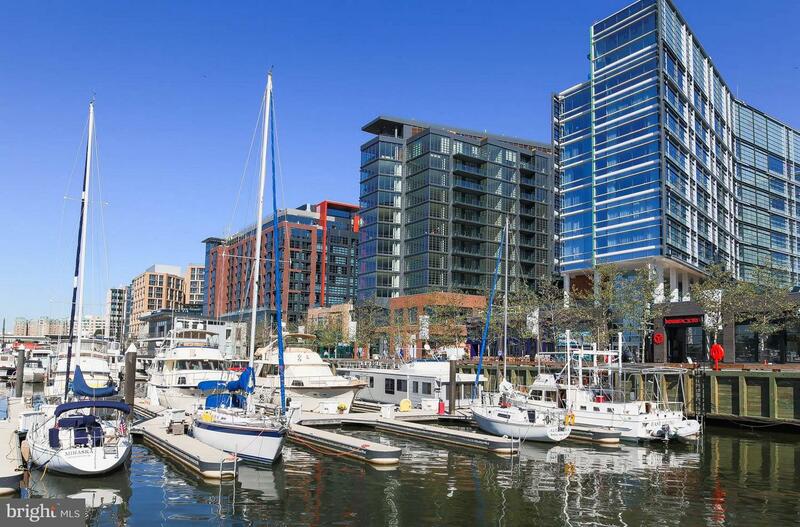 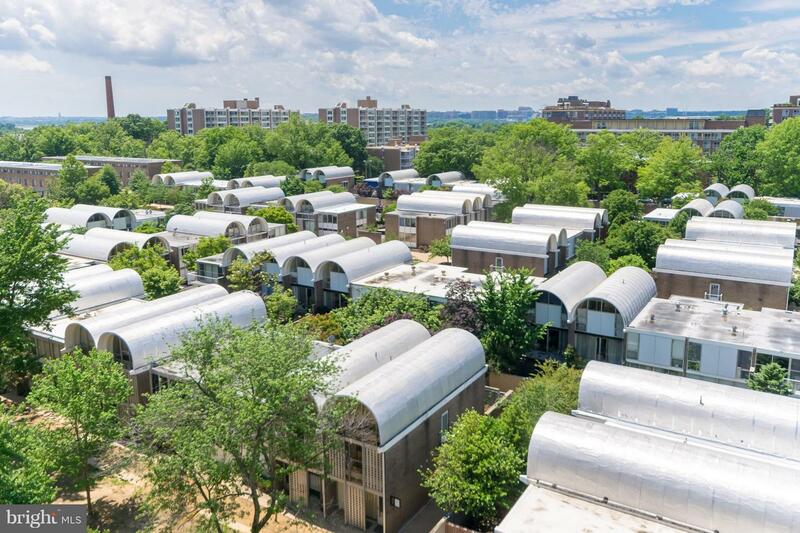 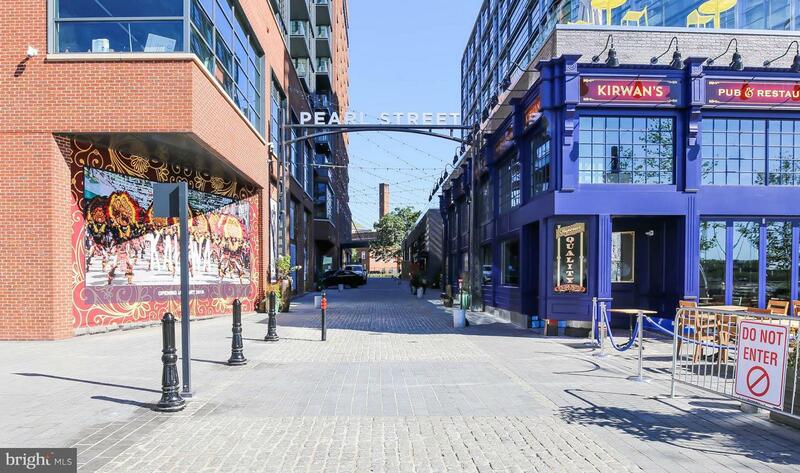 Just 2 blocks to the SW Waterfront METRO and 3-4 blocks from the WHARF, new AUDI FIELD and NATIONALS PARK, River Park could not be more centrally located. 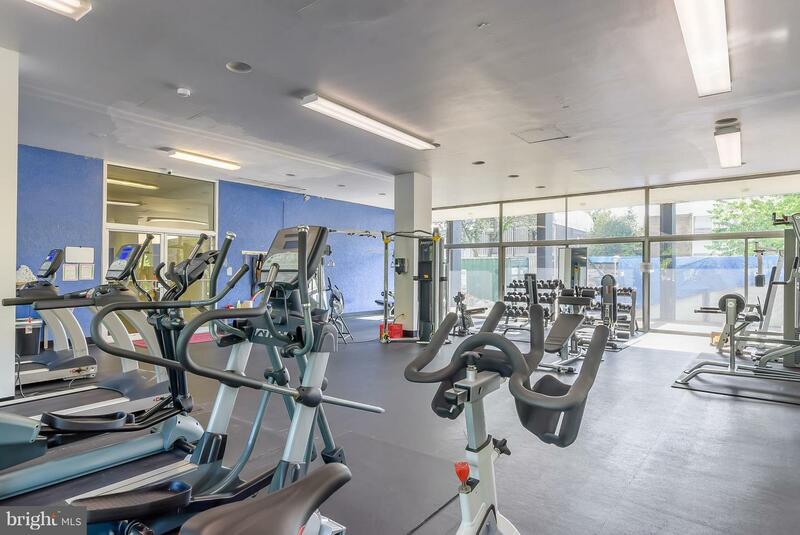 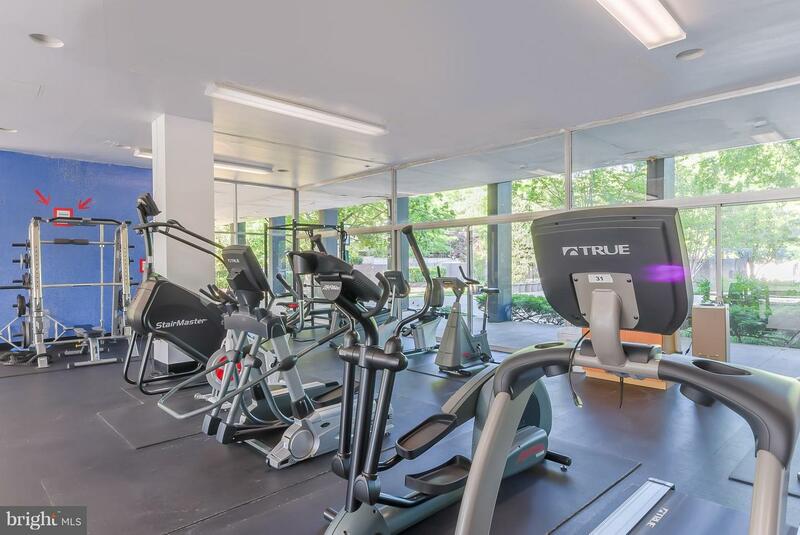 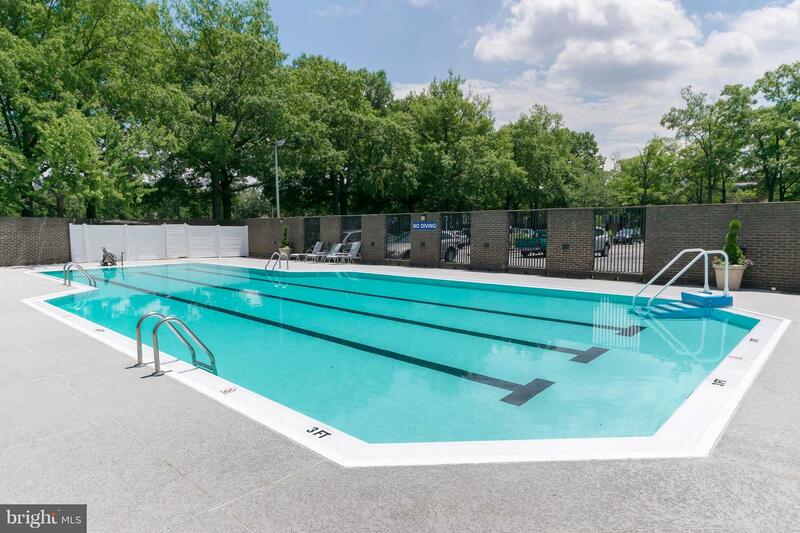 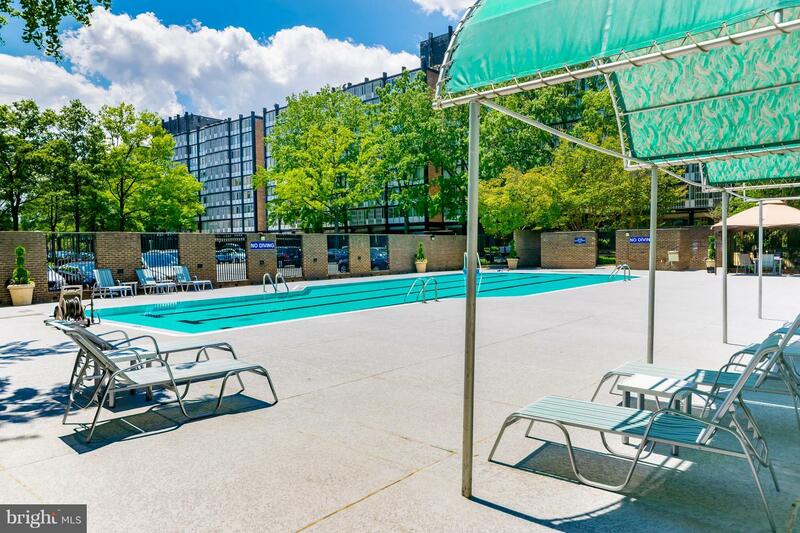 A fully gated community boasting a wonderful gym, outdoor pool, 24 hour concierge, and nightly security, River Park has the feel of quiet suburbia in the heart of the city. 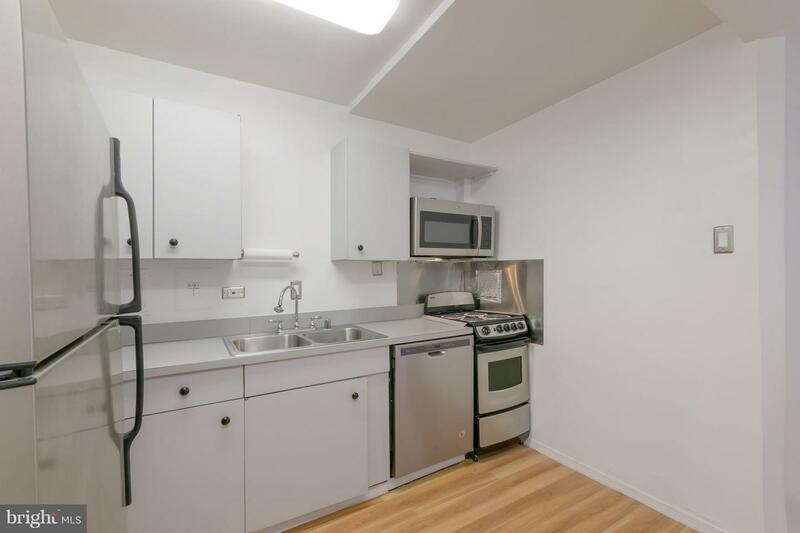 Eight floor units do not come up often, and this is a must see.